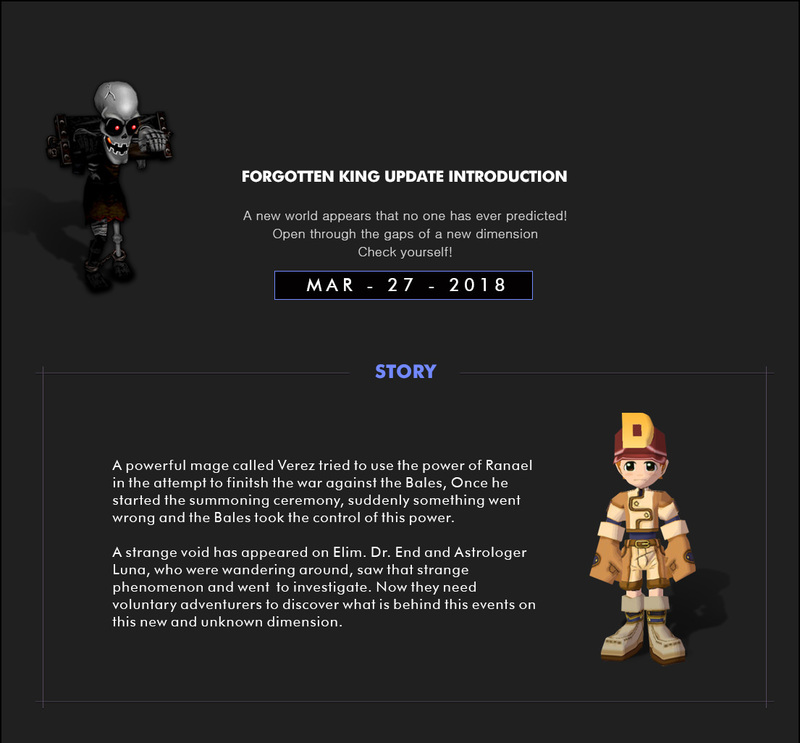 Forgotten King Expansion is finally here! We invite you all to read this article and get to know all the new features available. -	She will ask you to investigate the strange fracture behind the training center. -	You must get in and Help Dr. End to investigate the zone. -	Find all the lost diaries to uncover the mystery behind the facts. -	Hunting ground available for level 251 and forward. -	Full of strong and dangerous Bales covered by Darkness. -	To Access this Dungeon you only need to Talk to NPC Luna to have access to the Dimension Portal behind the training Center, get into the another dimension and find Dr. Heroend, talk to him once you lead a group and you will be able to get in with your friends. -	You can find broken pieces of Ranael’s armors on Elim Underground Waterway Dungeon. -	Gather this rare pieces and purchase a Ranael’s Armor Manual from Dr. Swordend on Temporary Shelter. -	Put the broken Ranael Armor, the required materials, some cegel and if you are lucky enough, you may success on creating a new Ranael Armor piece! 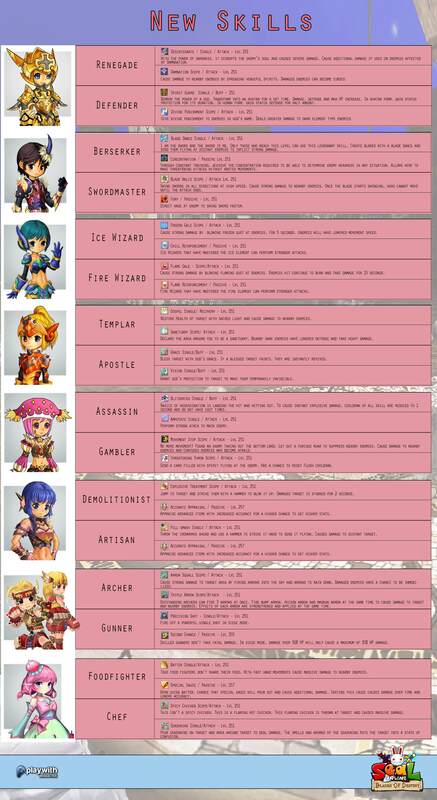 -	Remember: Once Ranael Armors are being created, it will pick a random Job as required and can only be used by this specific Job. -	You can find Broken Ranael’s Weapons on Elim Underground Waterway Dungeon. 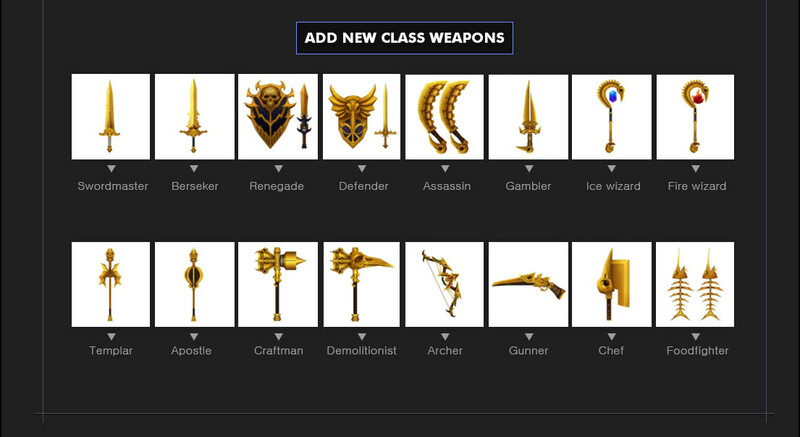 -	Put the broken Ranael Weapon, the required materials, and some Cegel and if you are lucky enough, you may success on creating a new Ranael Weapon! -	Remember: Once Ranael Weapon is being created, it will pick a random Job as required and can only be used by this specific Job.